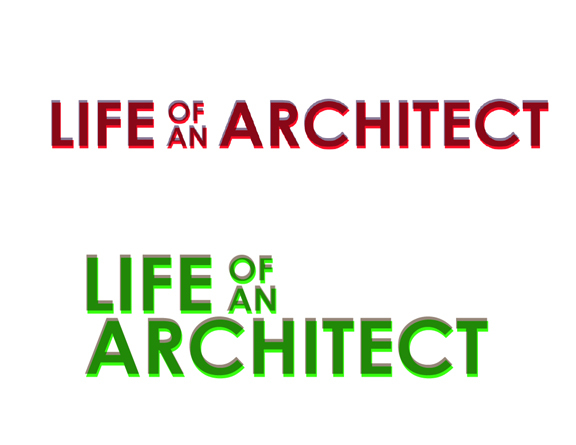 So it is time to publish the graphics I received for consideration here at Life of an Architect. 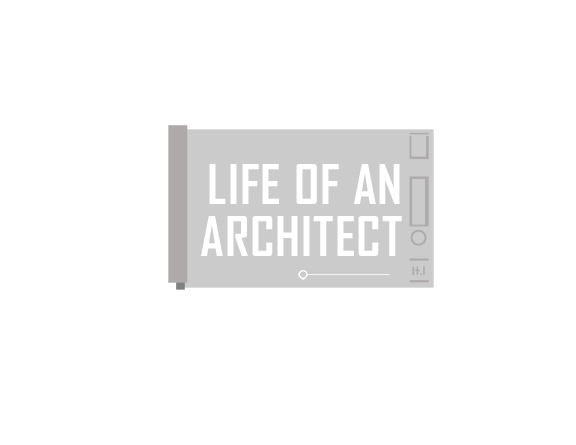 A few weeks ago – several more than a few actually – I wrote a post sharing my frustration with the graphics on my site. 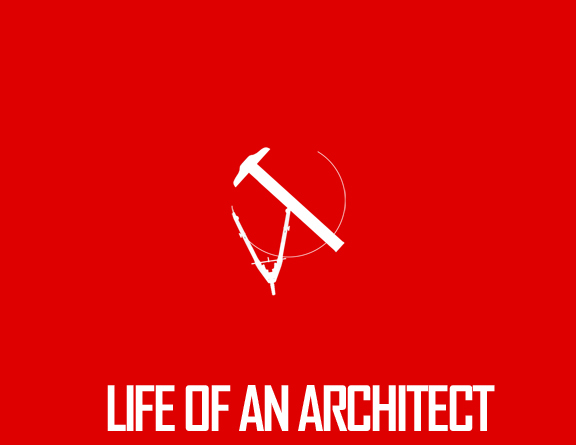 In that post I said that my lack of quality time and the complete black hole of computer graphic skills were starting to drive me crazy and felt that the graphics on my site were paying the price … something that isn’t entirely true but still, if your a designer you know what I am talking about. It’s hard to stop designing, you always think you can make it better, and you are painfully aware of your limitations even if others dismiss them. So I asked for help from the readers of this blog – and boy did they respond! I was a little overwhelmed and humbled with the response I received. These were people for no reason other than their love for me and this blog decided to dedicate their time, ability and creative horsepower in an effort to help me out. Of yeah, and I promised a Lytegem Lamp to the person determined to have submitted the best graphics for consideration. 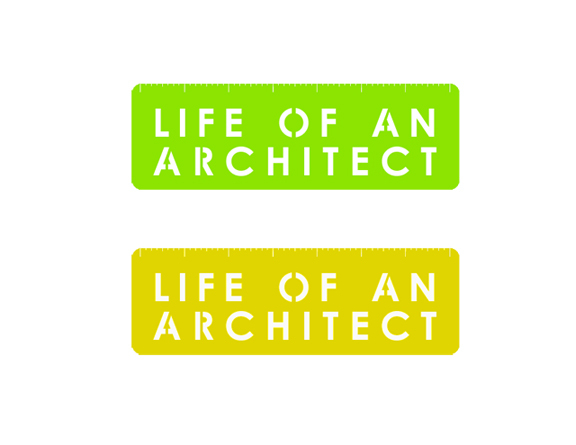 So there are so real goods at stake here so let me hear what you think, which one of these graphics and logos deserve a test spin here on Life of an Architect. Despite my somewhat cavalier attitude towards my site – I am willing to have fun with things, we aren’t saving lives here – I want you to take this as seriously as you are capable. The people who submitted the graphics here for review and consideration have given me their okay to publish them here but please be respectful of their time and efforts. I don’t normally moderate or censor comments but if anybody posts anything nasty or personally hurtful, I am going to either delete your comment or attempt to change your words but not your message. I really do want to thank the people – Dare Munro, Bonnie Buchanan, Scott Taylor, Brandon Burns, and Morgan Murphy. You are all winners in my book.